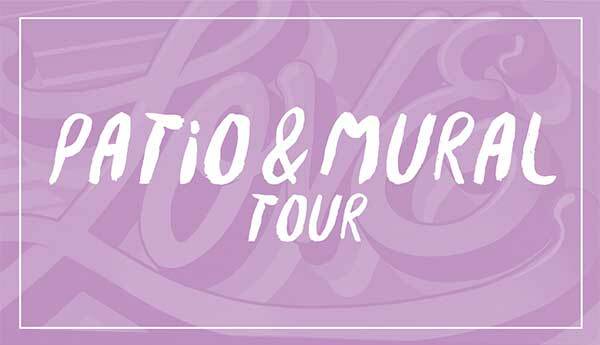 Discover great restaurants and all-time favourite hidden gems with year-round Downtown Tours! 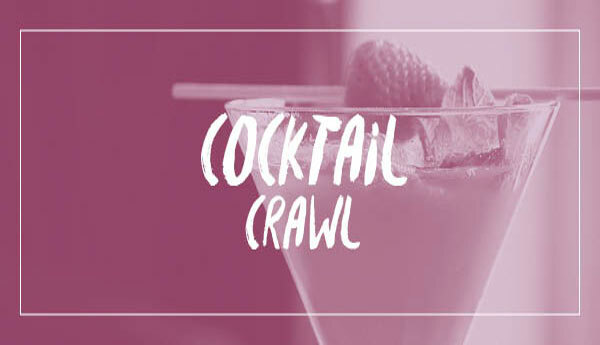 Hit up 4 patios in one evening on the Patio Crawl tour. 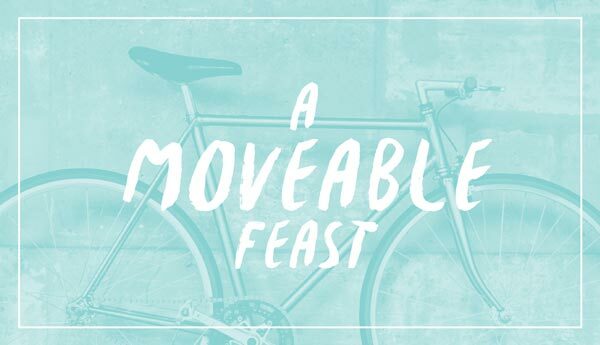 Cycle to 5 restaurants on the Moveable Feast tour. 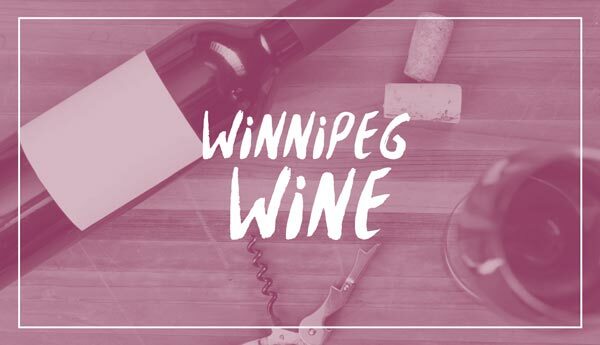 Let Winnipeg Wine take you to the city’s top restaurants for a tasting with a night in a luxury downtown hotel at the end. 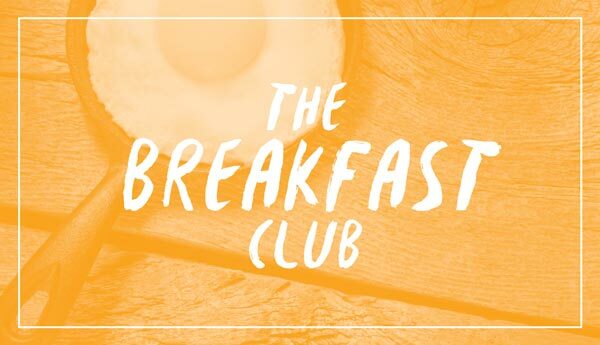 Join the early birds for a mobile Sunday brunch on the Breakfast Club tour. 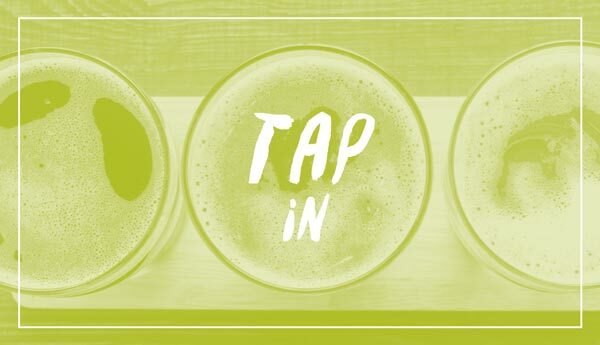 Test out Winnipeg’s favourite watering holes on the Tap In tour. 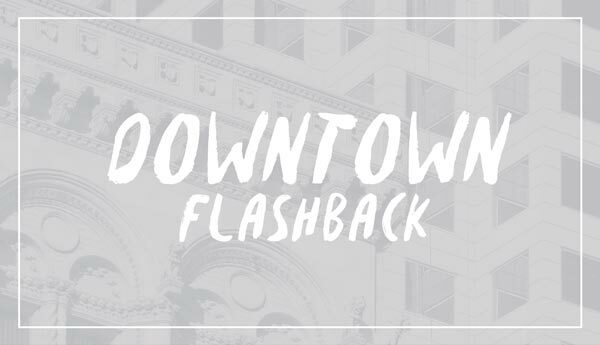 The Downtown Winnipeg Year-round Tours is presented by Cityplace. 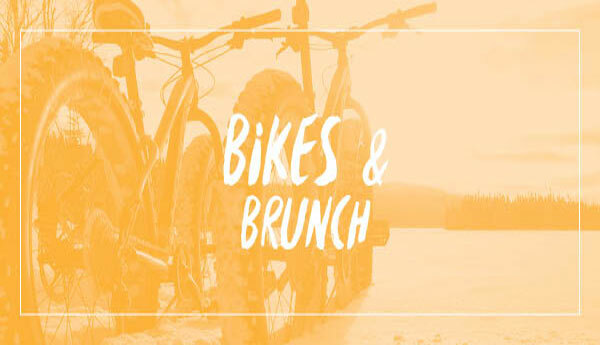 Located at 333 St. Mary Avenue, Cityplace is loaded with convenient shops, services, dining and entertainment options that will make you glad you came. With a wide variety of merchants, you shouldn’t have any trouble finding what you need (and maybe even a few things you want).